Did you know that WordPress, the popular CMS tool now powers 32 percent of the web? According to data from web technology survey firm W3Techs, WordPress now powers 32.8% of the Internet as of December 2018. This represents a 7 percentage point increase in nearly two and a half years, after WordPress hit the 25 percent mark in November 2015. Now, Automattic Inc, the parent company of WordPress.com, is joining with forces with other news industry leaders to develop an advanced open-source publishing and revenue-generating platform for news organizations. 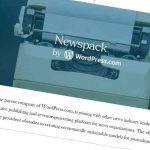 Automattic is launching the new platform which is called, Newspack by WordPress.com, in partnership with Spirited Media and News Revenue Hub. The initiative is designed to address some of the persistent obstacles to creating economically sustainable models for journalism, particularly at the local level. The new platform will be developed on WordPress.com’s cloud-based platform and incorporate many of the best practices in digital publishing. 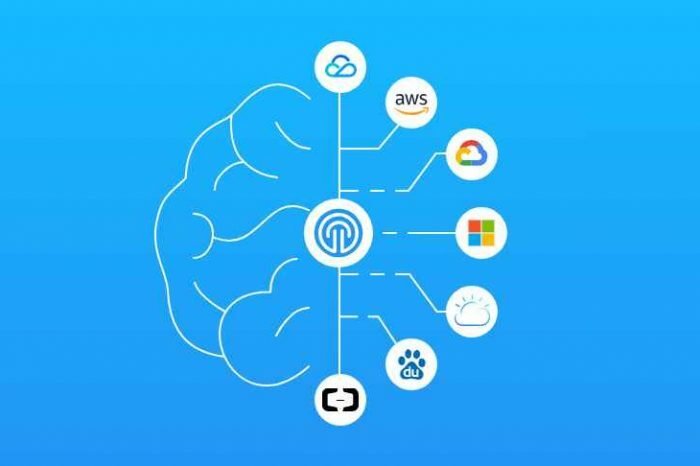 Today Automattic announced its partnering with Google, Lenfest, Civil, and Knight to develop a next-generation publishing platform for digital news startups. According to the announcement, Automattic has secured $2.4 million in funding for the first year of the project. The round was led by Google, through the Google News Initiative, with $1.2 million investment. Other investors include The Lenfest Institute for Journalism, which is contributing $400,000; ConsenSys, the venture studio backing Civil Media, which is contributing $350,000; and The John S. and James L. Knight Foundation, which is contributing $250,000. An additional $200,000 from a fifth source is expected to be contributed toward the project later this month. Many smaller news startups struggle with the complexities of technology selection, development, maintenance, hosting, and security, which in turn can be an obstacle to effective revenue generation. And there is currently no common, cost-effective solution that allows best-in-class tools to be easily shared among different news concerns. Newspack by WordPress.com, as the platform will be known, is designed to address those issues. The goal is to help small digital publishers get onto the platform quickly and provide them with an affordable system that incorporates the best editorial and business practices from across the industry. 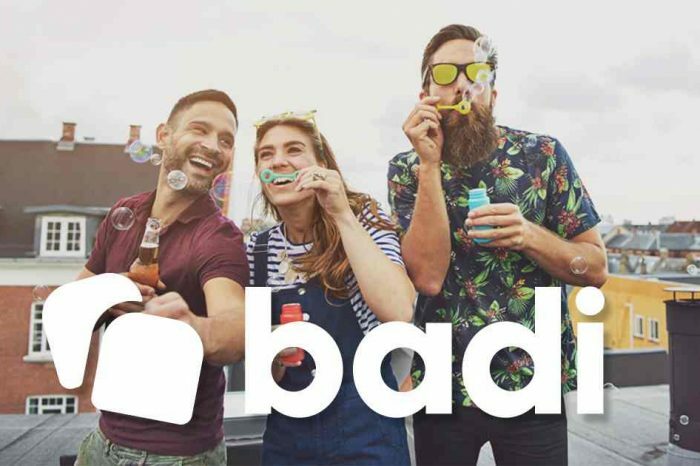 The partners will launch a robust proof of concept with up to a dozen news sites by mid-2019 and then expand to supporting up to 60 sites by early 2020. 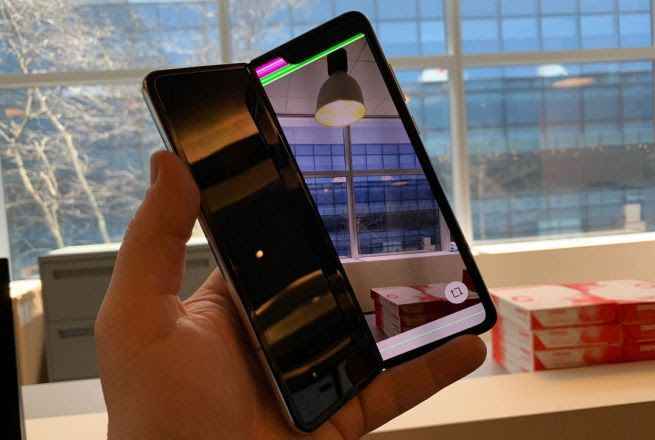 “Local newsrooms face many obvious challenges, but we do see new examples of success,” said Jim Albrecht, director of news ecosystem products at Google. “Unfortunately, the innovation in technology, editorial focus, and monetization necessary to achieve this success lies beyond the reach of many small organizations. 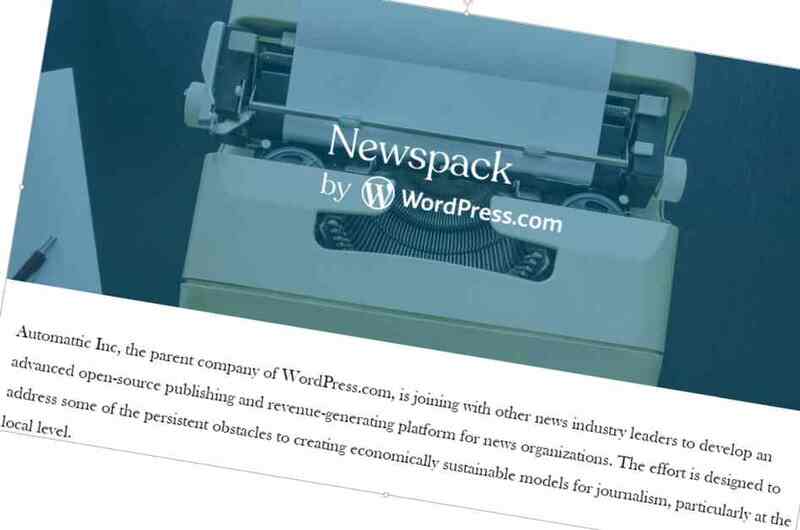 By funding Newspack, we hope to extend the best practices of these market leaders to local publishers generally.” News organizations interested in being part of the pilot launch can go to newspack.blog to learn more. Automattic partners include Spirited Media, which operates local digital news sites in Denver, Philadelphia, and Pittsburgh, and whose founder, Jim Brady, has led large digital news operations including Washingtonpost.com; and Mary Walter-Brown, CEO of News Revenue Hub, a spinoff of Voice of San Diego, which provides revenue solutions for digital publishers.